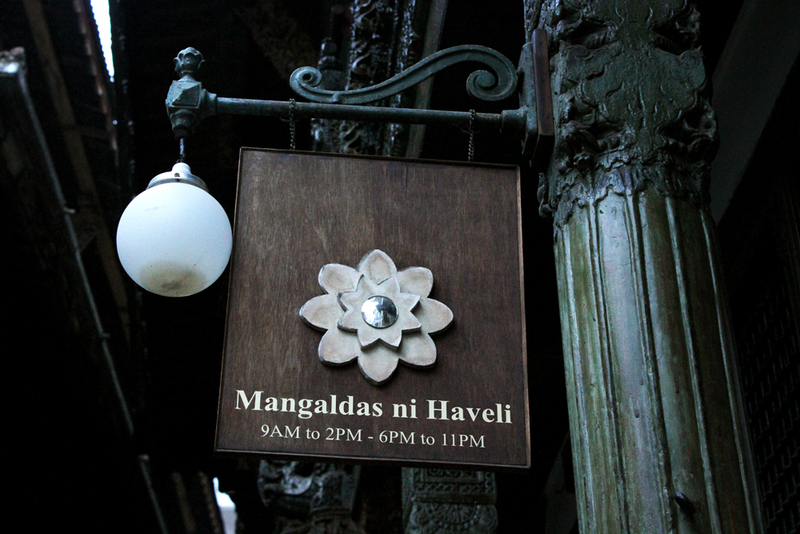 Beautifully handcrafted name plate of Mangaldas ni haveli which welcomes each visitors to the world of exquisiteness. 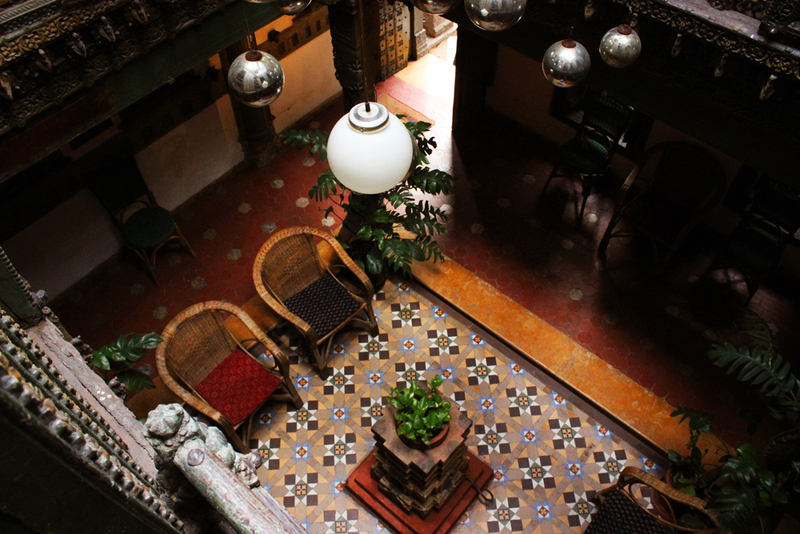 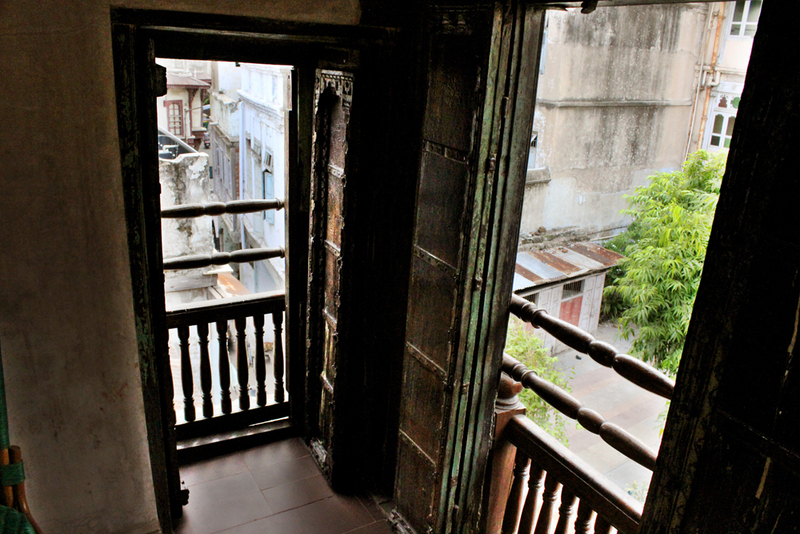 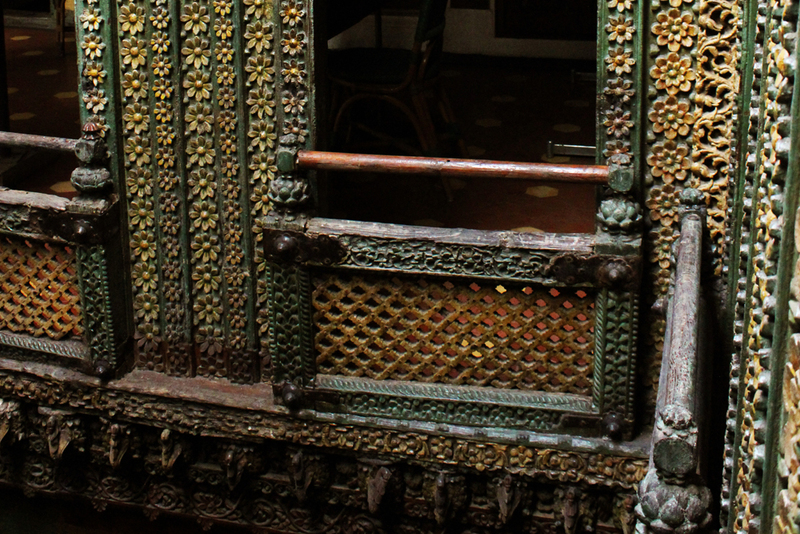 Ground floor courtyard adorned with beautifully handcrafted wooden carvings. 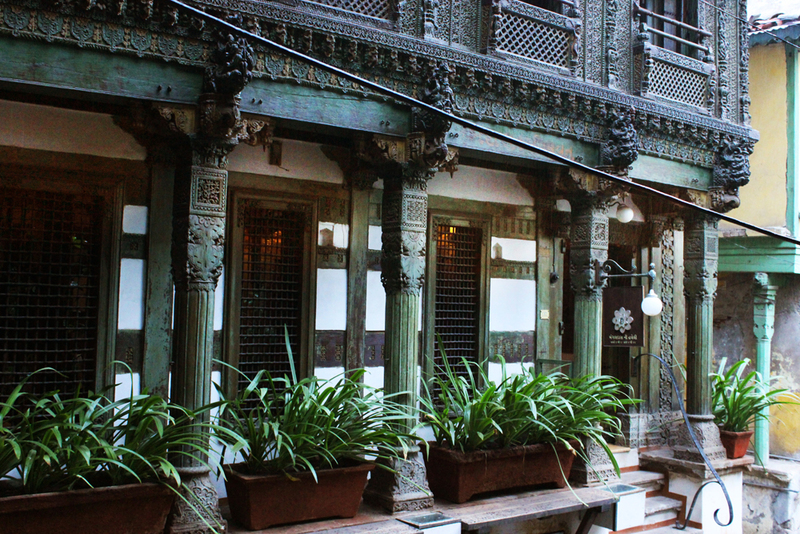 Ravishing beauty and richness of age long tradition; intricacy and perfection of the wooden carving, the incredible identity of haveli. 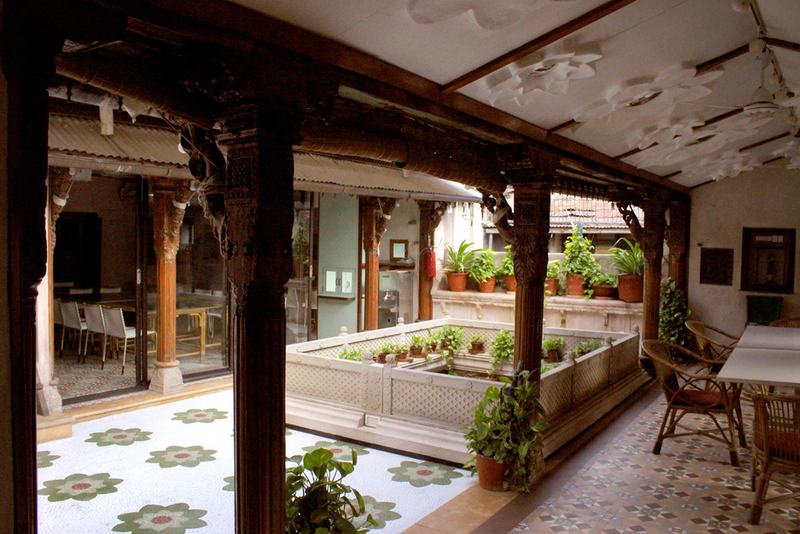 View of beautifully reconstructed terrace and café. 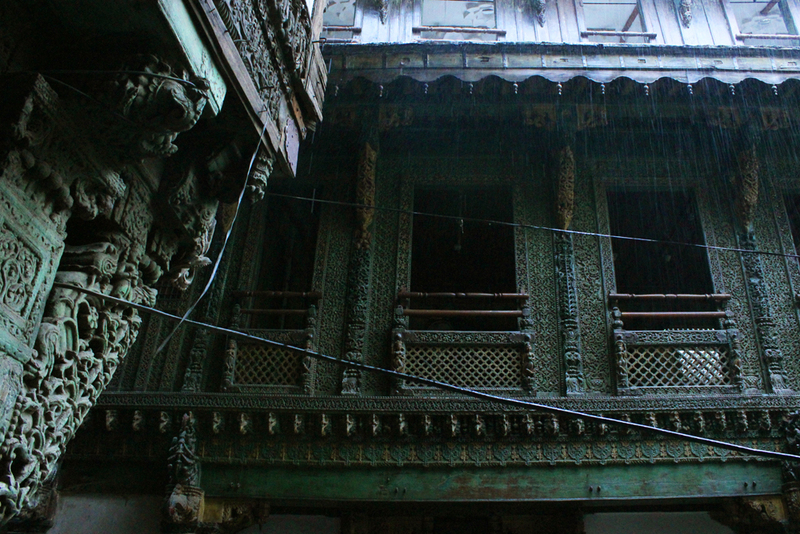 Even in the darkness the age old tradition is shining like illumination of moon. 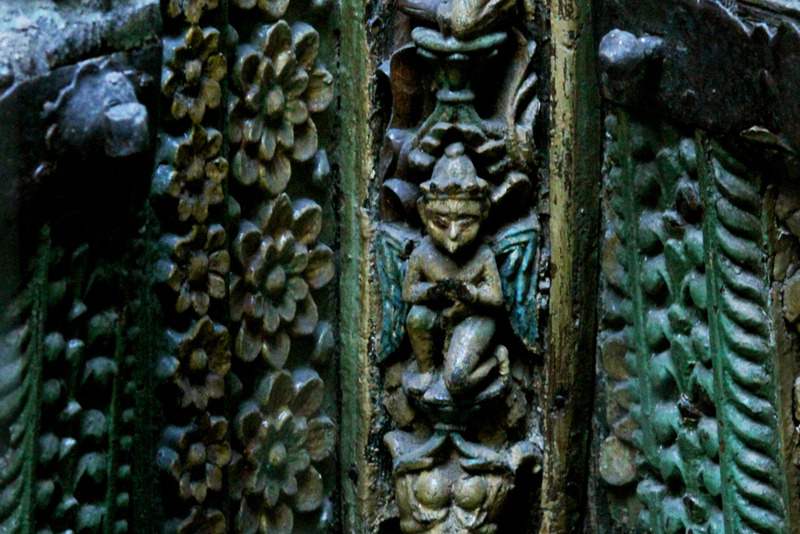 ‘The Garuda’ Hindu mythological character. 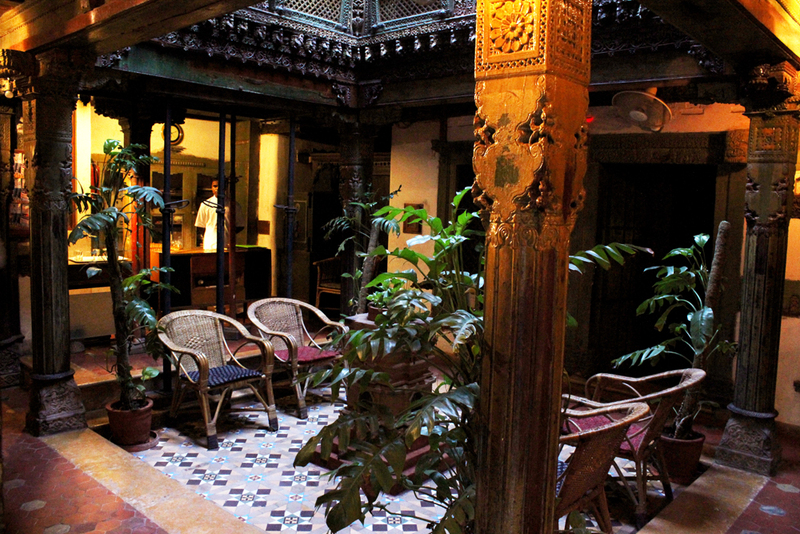 Interior and exterior bequeath visual treats to the visitors. 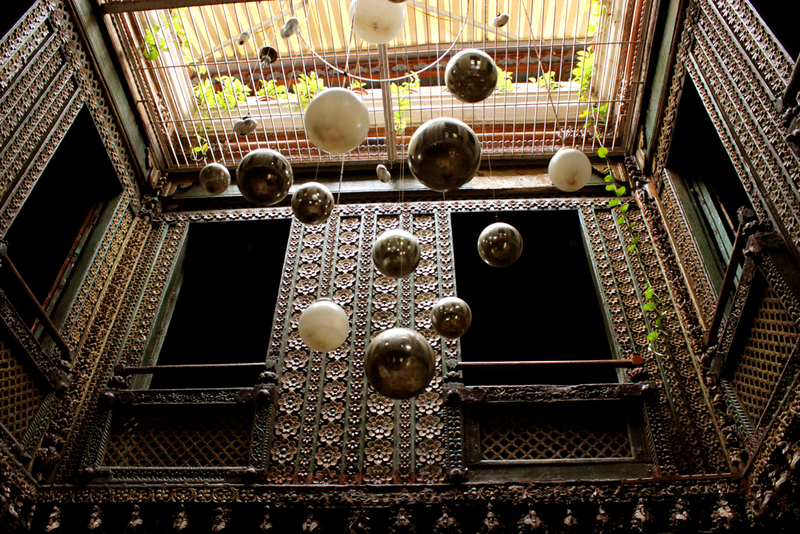 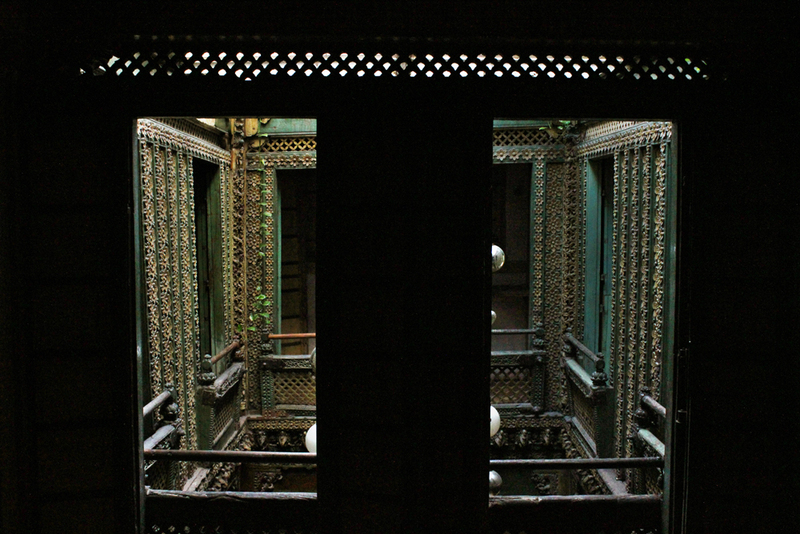 The exterior beauty of Mangaldas ni haveli. 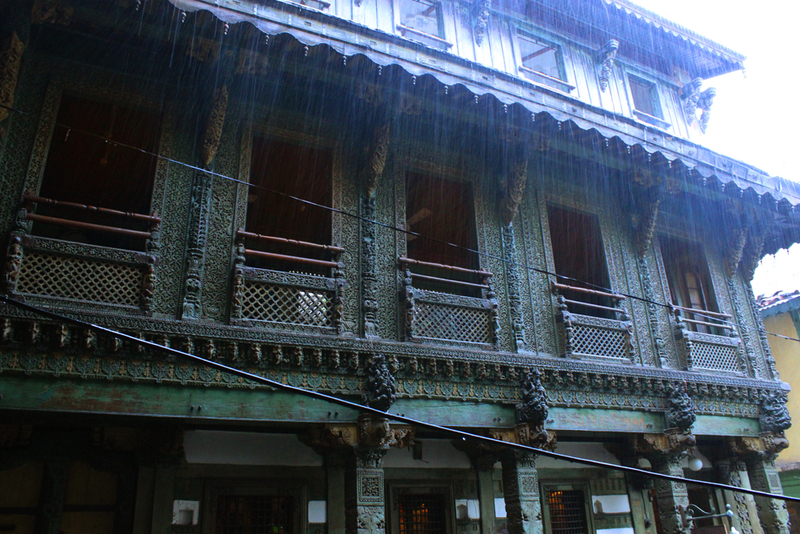 Exterior view of Mangaldas ni haveli; a significant example for Gujrati architectural style.